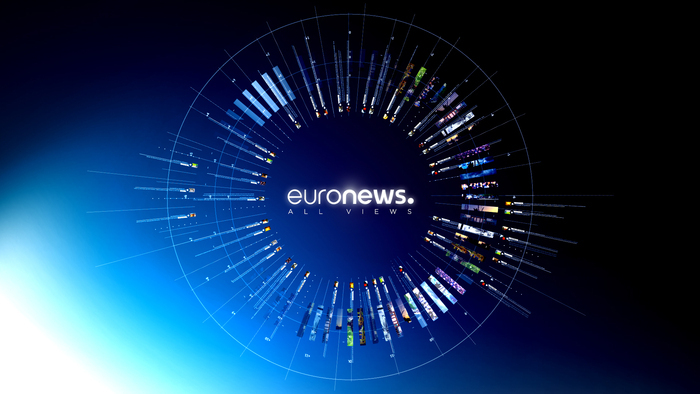 Dalet, a leading provider of solutions and services for broadcasters and content professionals, announces that Euronews just completed a strategic transformation that puts content customization for local audiences at the heart of its operation. Dalet, a leading provider of solutions and services for broadcasters and content professionals, announces that Euronews just completed a strategic transformation that puts content customization for local audiences at the heart of its operation. The pioneering multicultural news provider replaced its legacy broadcast infrastructure with the Dalet Unified News Operations solution, transitioning from a single multi-language channel to 12 separate cross-platform channels, tailored to local audiences. The 500 users across Euronews’ four major offices in Athens, Brussels, Budapest and Lyon are connected and collaborating on a single environment, relying daily on the power and the agility of the Dalet Galaxy platform for the production, orchestration and delivery of their stories. For more information, please see the Euronews video case study at https://www.dalet.com/video-gallery/unifying-multi-lingual-multi-platform-news-operations-euronews.